Kanye West’s music accomplishments are undeniable. Kanye is a hip hop artist, songwriter and producer. Winning 21 Grammy's, he is definitely among the most successful and acclaimed musicians of the 21st century. Whether you hate or love Yeezy’smusic, here are 10 reasons why you should love Kanye, like Kanye loves Kanye. There is no hiding the fact that Kanye is a professional at speaking his mind, and anybody can respect that. He is often seen as arrogant or excessive with his words, but why? Kanye is always in the public eye, but he's never afraid to express himself and talk about what he loves. We should respect that. 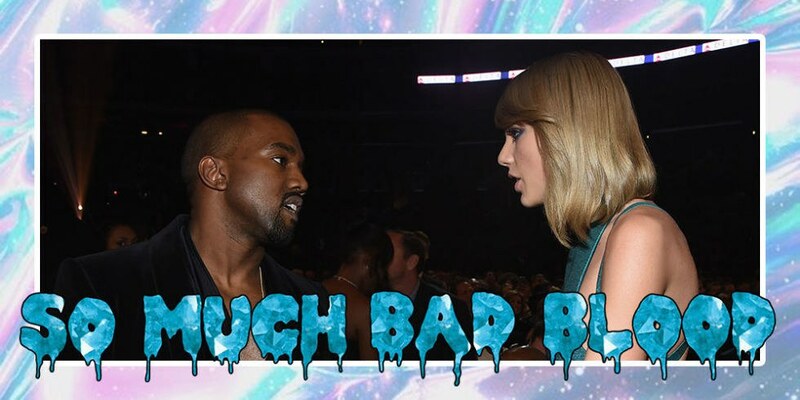 Whether it be fashion, music, or telling off Taylor Swift you can always count on Kanye to take a risk or two. He has changed the perception of a classic fashion show, and literally runs the world of fashion all because of the risks he takes, and no one will ever forget the Taylor/Kanye/Kim/the entire Kardashian family Beef of 2016. 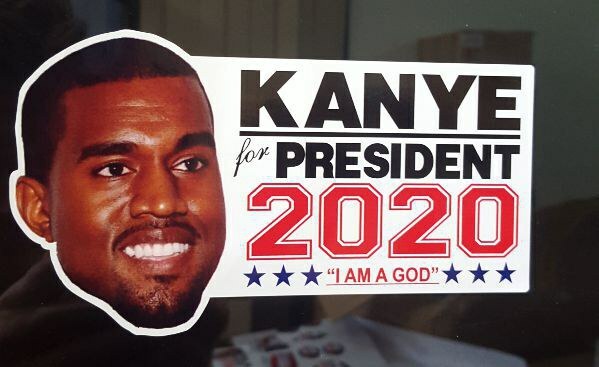 Kanye has created an empire, anything he puts his name on is guaranteed to sell. 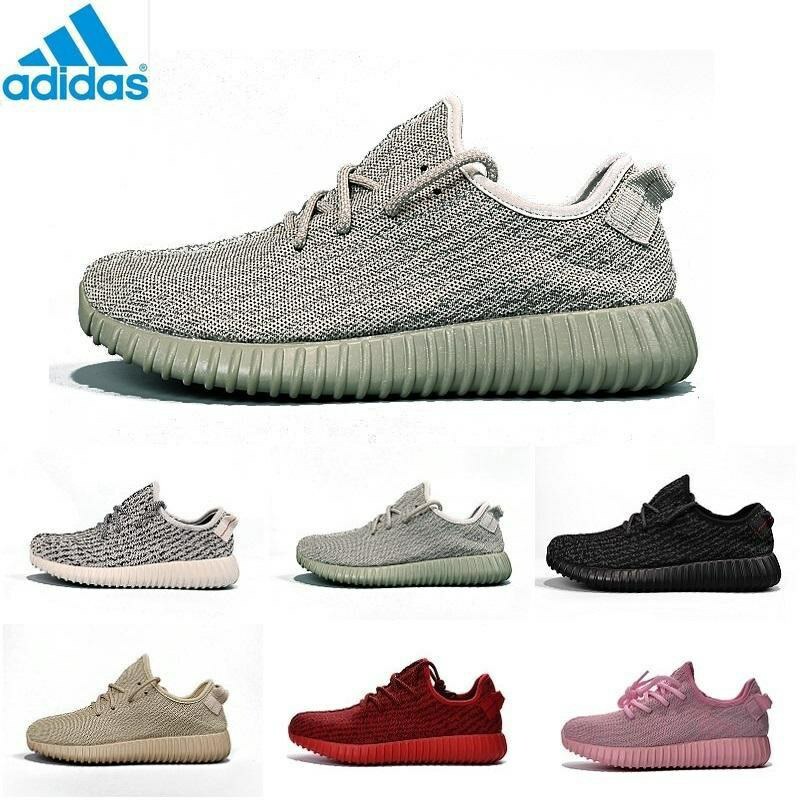 His collaborations with Adidas basically brought the brand back on the map and Ye's shoes are still being sought after by millions of fans. The shoes are still currently selling on ebay for hundreds of dollars. If you haven't seen Kanye perform live, do it. 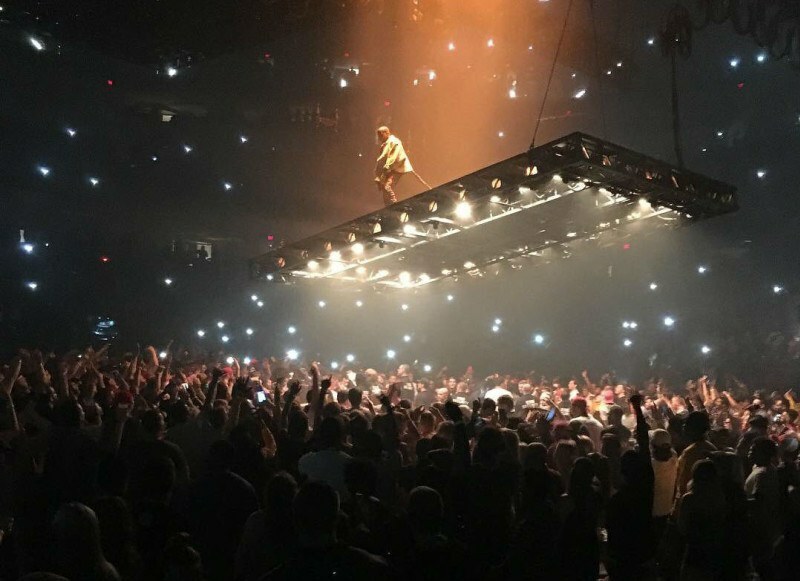 Seriously Kanye performs a life changing live performance and it is something you should definitely witness before you die. Lie to yourself all you want, Kanye haters, but Kanye West is a musical genius. Take away all of the celebrity hype, all of the fame, all of the everything, and you’re still left with some of the best rap music to ever grace this planet. 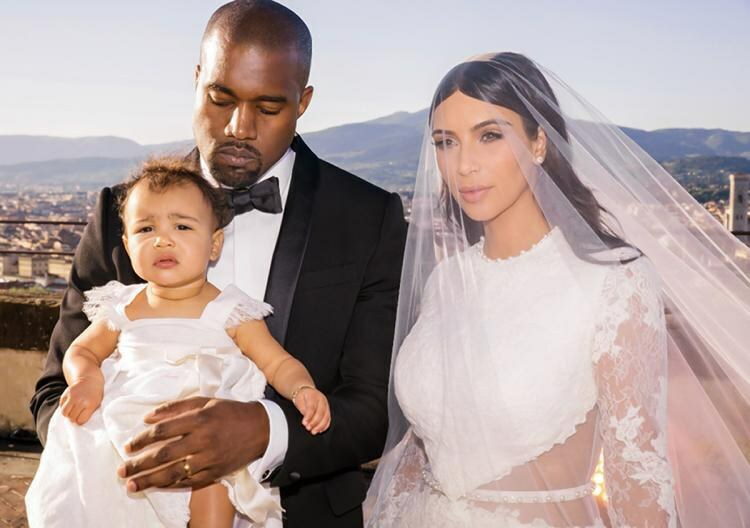 Ye loves his family. Most people see him as just some ignorant guy but behind the scenes Kanye truly is a devoted father and husband. Ye is known for putting passion and ambition into every aspect of his life and its time that people start recognizing that. There are very few rappers out there who are as highly regarded in the music industry as Kanye, but there are absolutely none who are currently leaving their mark across the cultural board at the same level. If you’re looking at who’s got the attention of today’s youth and cultural trends, it’s tough to find just about anyone else near Kanye’s level.